Up Go Fly A Kite! 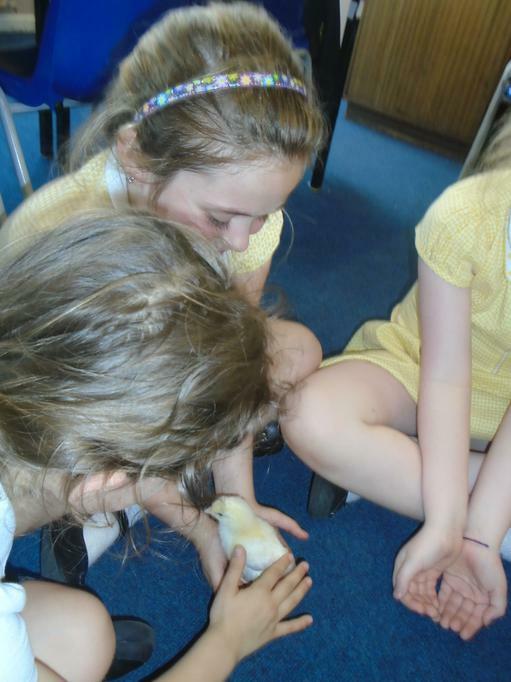 Today the All Saints chicks visited our class. 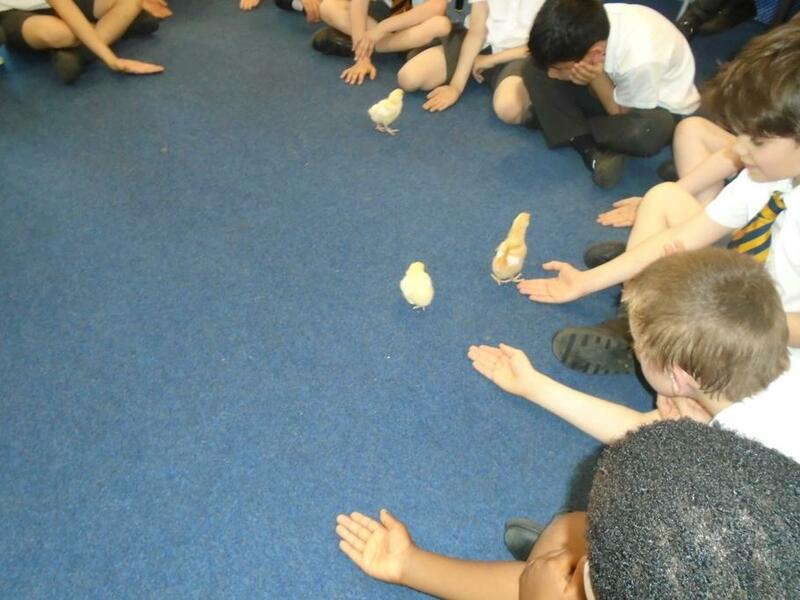 We all had a wonderful time looking at them and were amazed at how fast they could run across the carpet! 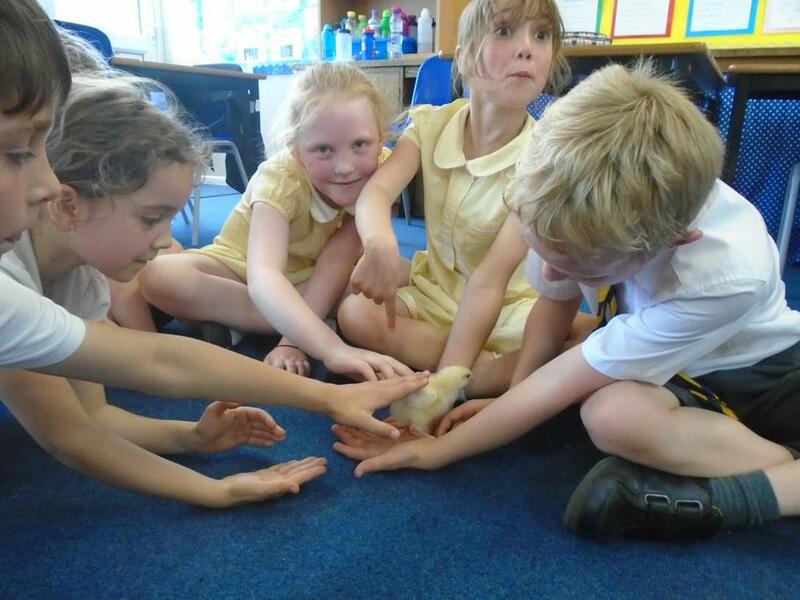 Everyone had the opportunity to carefully stroke a chick and see how they move and interact with one another. 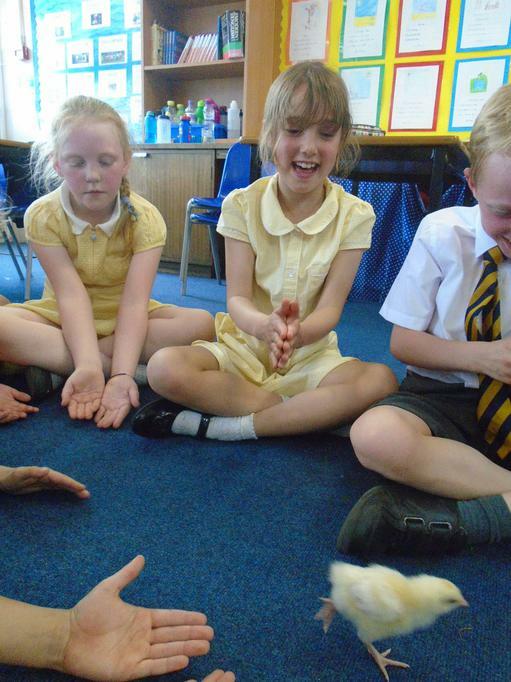 Here are a few photographs.